Pudding is one of my favorite desserts. The best part is that it can be made so many different flavors. Also, the end product is just amazing considering the least amount of effort and time you put in making this dessert. 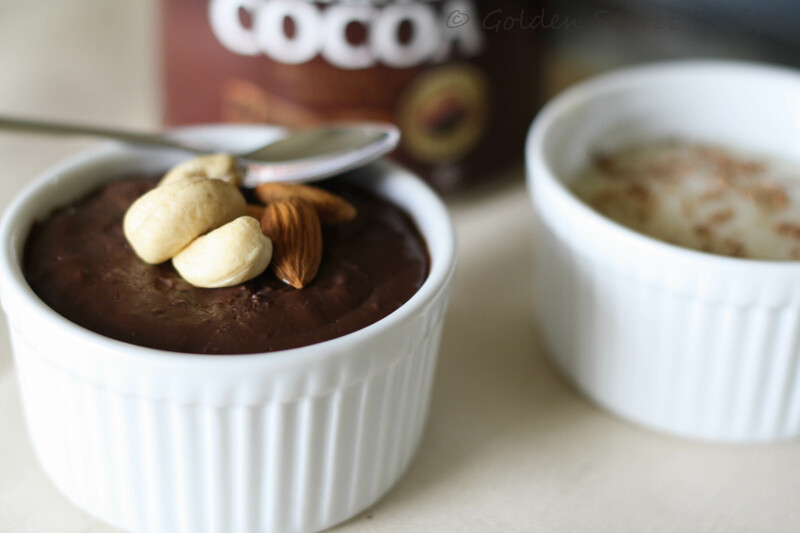 Without much introduction or stories, let me give you the recipe for this chocolate pudding. You could top it with fresh cut fruits or any dry fruits. 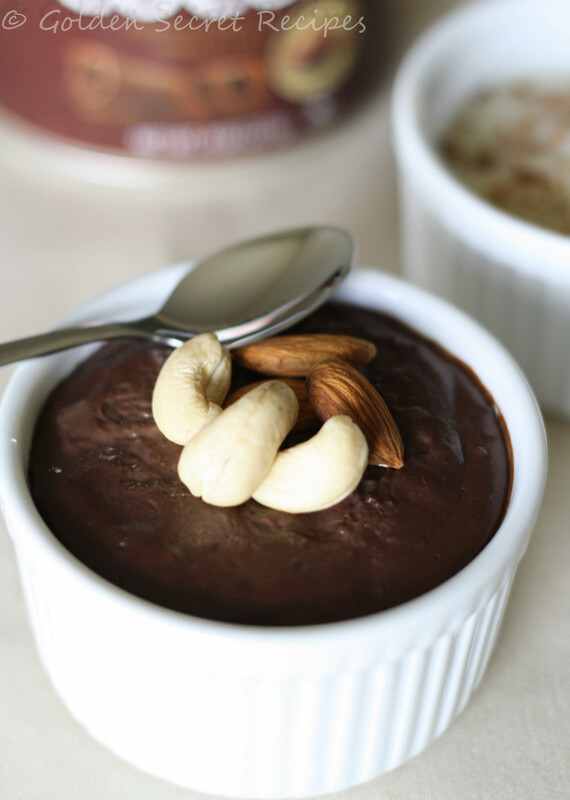 You could use this chocolate pudding to making Chocolate layered truffles/cakes or Layered chocolate-vanilla pudding!! 1. In a bowl, combine together cornstarch, cocoa powder, sugar and salt. 2. Take the milk in a saucepan and whisk the cocoa powder mixture in the milk gradually. 3. Bring the milk to boil and stir occasionally to avoid lumps. 4. Remove from heat when the mixture starts to thicken. 5. Stir in the chocolate chips and butter and mix well till they dissolve well. 6. Pour into serving dishes. This entry was posted in Quick 'N' Easy Recipes, Sweets 'N' Dessert Corner and tagged chocolate chips in pudding, chocolate pudding, easy chocolate layered pudding recipe, eggless pudding, layered pudding, pudding recipe, pudding using cocoa powder, pudding using cornstarch, pudding with no egg, quick recipe for chocolate pudding. Bookmark the permalink.